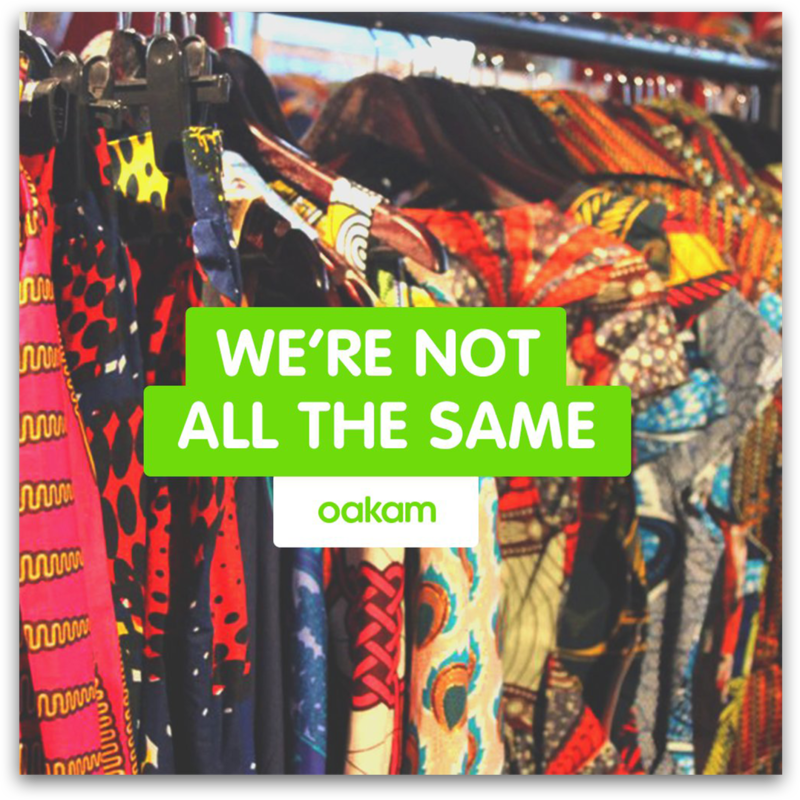 Oakam is responsible money lending company serving the community accross the UK, offering help to the financially excluded. 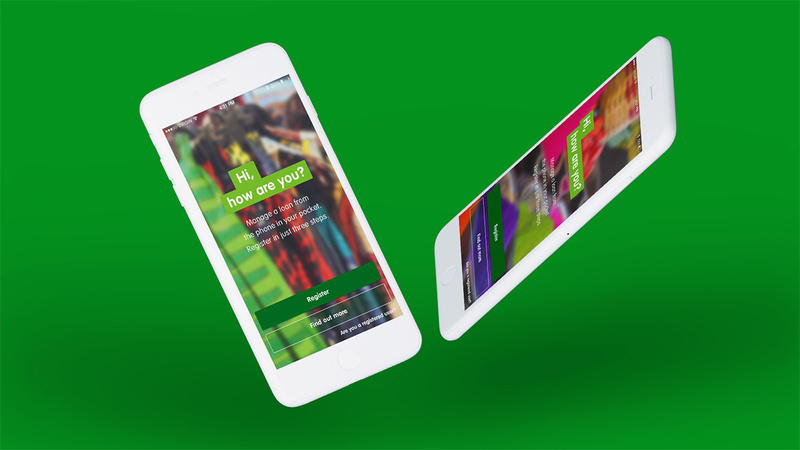 Together with ELSE London, we brought the beloved store service to customers phones through a new app. 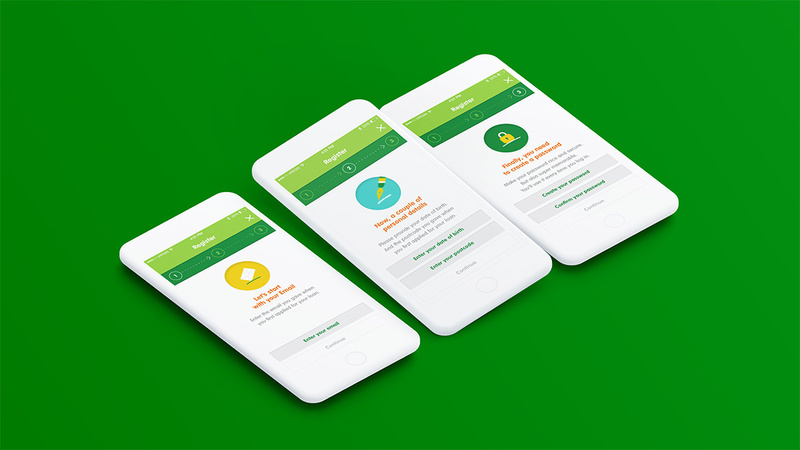 The existing app was beautiful and functional, but needed more personality and brand presence to make the interaction with the customer as friendly as can be. Armed with a script and a basic narrative, we knew that we had to create this animation using just stock photography. To execute this in slick way, I sought inspiration from fashion and fin-tech brands to create this minimal, fresh scene. We wanted to give Oakam a personality, and landed on the persona of "A trusted friend". This helped to frame the experience and make sure Oakam notifications are a voice reassurance. The Trusted friend came with some Tone of Voice principles.
. We wanted to give Oakam a personality, and landed on the persona of "A trusted friend". This helped to frame the experience and make sure Oakam notifications are a voice reassurance. The Trusted friend came with some Tone of Voice principles. 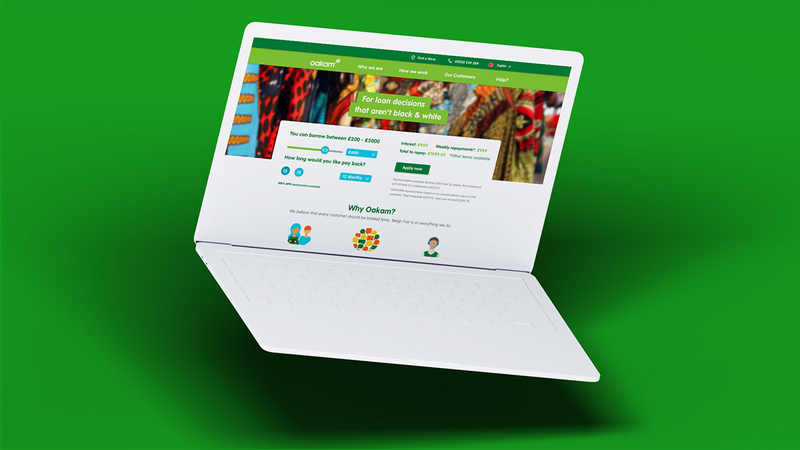 With our tone of voice principles set, we gave our journeys some love, and took the very functional registration form, and broke it out into steps for you to understand, just like an Oakam member of staff would. The video was to communicate why time will be saved with this new technology. We had to be clear and concise in our visuals and story-telling to articulate this to the award judges. 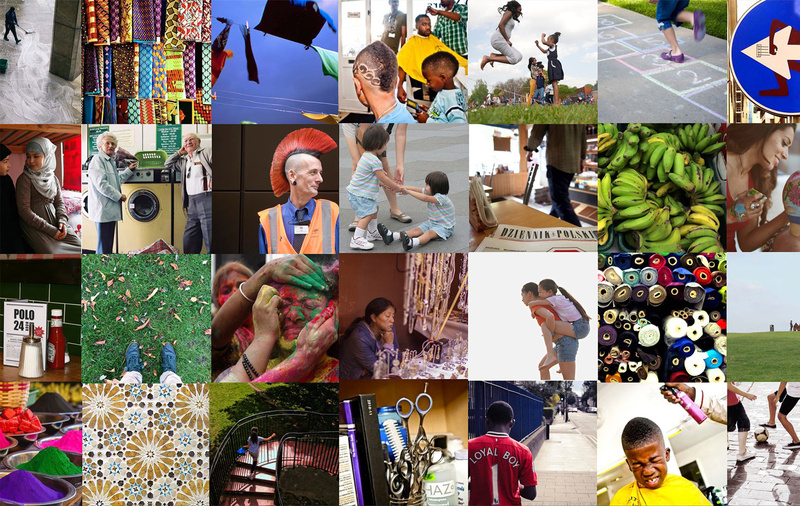 The next step was to add some photography to the app, to help give it some context to people's lives. The usual stock photography sites were too high-end for our Oakam audience. 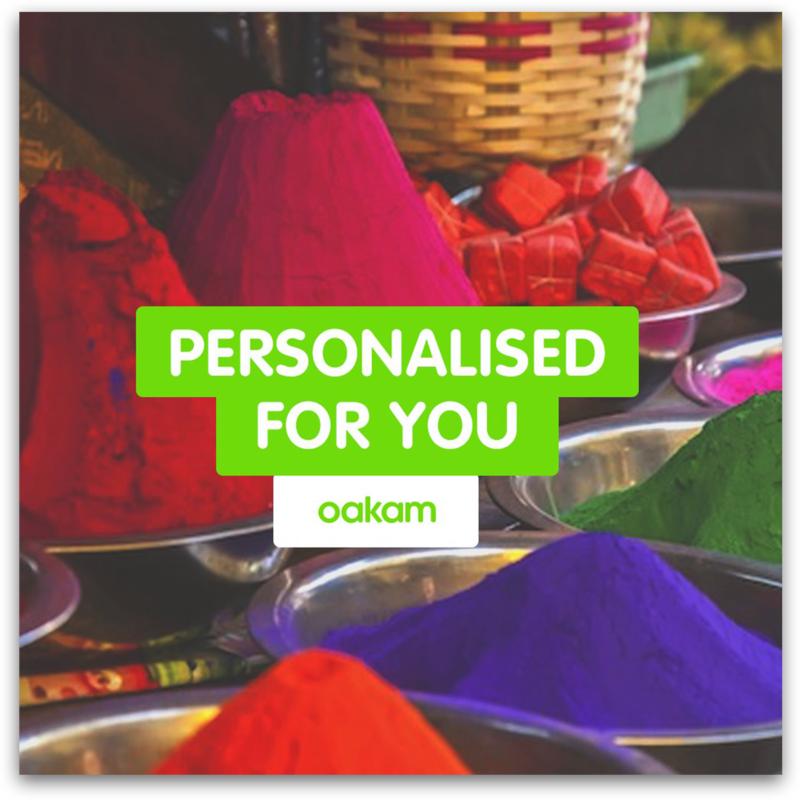 Oakam serve the poorer people of the community, and it took alot of exploration to find the right feel for our customers. Looking at photography and words together, we filtered down what worked and what didnt into Photography principles and accompanying moodboard. This helped the client understand how to choose or commission photography that worked for their customers. 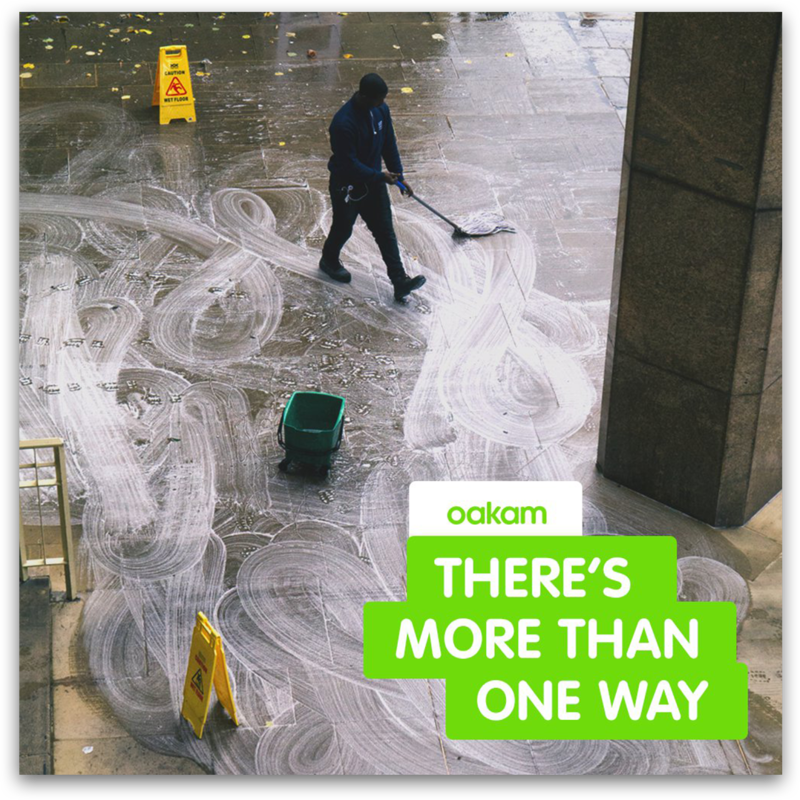 Unlike a bank, Oakam provide loans tailored to you and your unique situation. We brought together all our principles to life showing how they can be used in the Oakam landscape. Carving out a unique personal voice in the crowded financial app market.